Operations at the Food Bank. 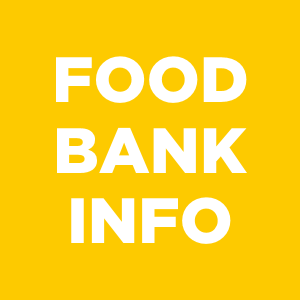 Located at 625 Queens Ave, The Mustard Seed Food Bank plays a large role in regional food security throughout greater Victoria. Not only do we serve an average of 5,000 individuals each month (roughly 2,200 food hampers), we are working collaboratively with 44+ other agencies in Victoria to provide fresh, nutritious food and dairy products to their respective neighbourhoods. This impacts 35,000 individuals each month. In Spring 2017, The Mustard Seed took on operations for an additional 13,500 sq. 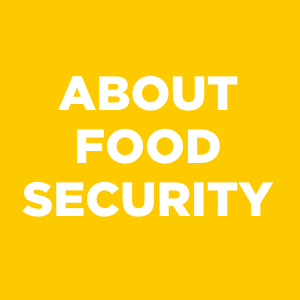 foot location, The Food Security Distribution Centre, which is devoted to storing non-perishable food, as well as the sorting, cleaning, and gleaning of "rescued" perishable food from grocers and large retailers in the community. 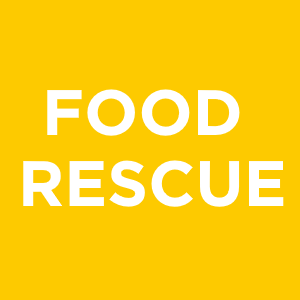 As part of the Food Rescue Project, The Mustard Seed takes in more than 4000 pounds of produce and dairy products six days a week; redirected from the waste stream. Once complete, The Mustard Seed's commercial processing kitchen will operate to further reduce food waste in our community--taking items that are not easily redistributed and turning them into prepared items. This will allow The Mustard Seed to eventually run food security programs at zero waste.